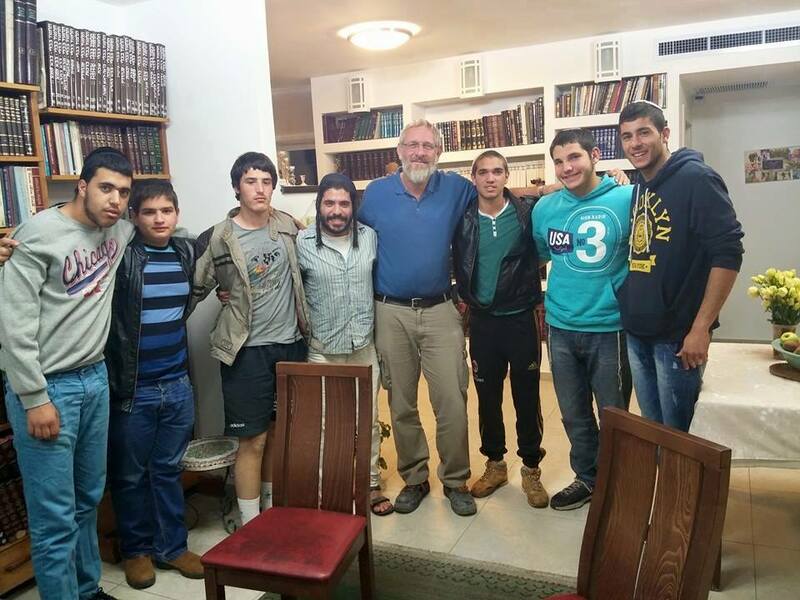 The Bet Hagai youth village provides emotional and spiritual healing to troubled boys. They also provide for their basic physical needs, like food, clothing, and most importantly, a home. Lonely, lost boys, are quickly becoming wholesome young men through the love and encouragement found in the community of Bet Hagai. Bet Hagai is miraculously giving these lost boys a sense of normalcy, a way of pulling themselves up with pride, by teaching them the joys of hard work and production. When you connect with Bet Hagai you are helping broken, hurting teens become strong young men. Your donation today is an investment in Israel’s future.